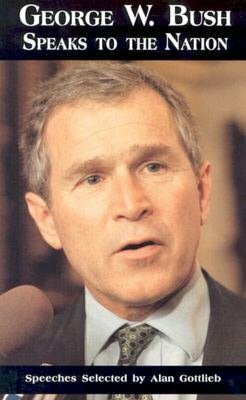 Over 12,000 names and addresses of movie and television stars, sports heros, political leaders, musicians, artists, writers, executives, record holders, heads of state and many more. 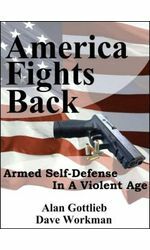 Gripping stories of armed self-defense by law abiding American citizens, woven into an analysis of gun control laws and a broken justice system, and how they have failed to protect us. 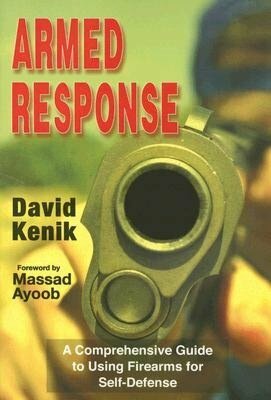 This book covers all aspects of the Armed Female. 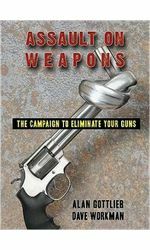 Paxton Quigley, a well-known author, firearms instructor and author, covers the why, when, how and what of firearms for women. 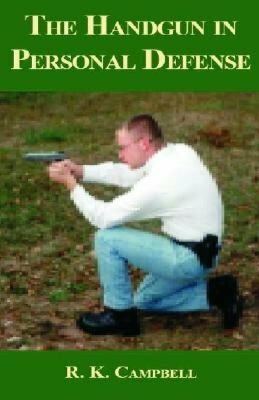 Armed Response is the best and most complete book of defensive shooting. 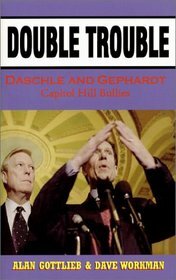 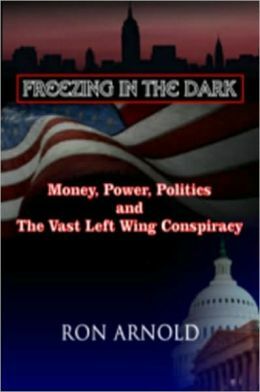 Stunning expose of today's left wing power and pressure groups, tracking the money that wealthy individuals and foundations use to manipulate their political strategy, and revealing the web of dangers they pose for America's free society, its energy future, and its political survival. 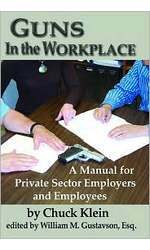 The book is the only legal reference manual that covers the issue of guns in the workplace in full detail. 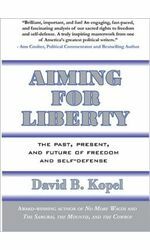 It includes legal policies, disciplinary procedures, crisis control, no firearms policies, court tests, use of lethal force, self-defense and practical applications. 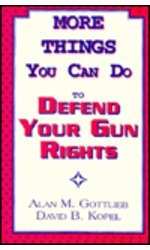 A well-researched common sense guide to carrying concealed firearms and using them for self-defense. 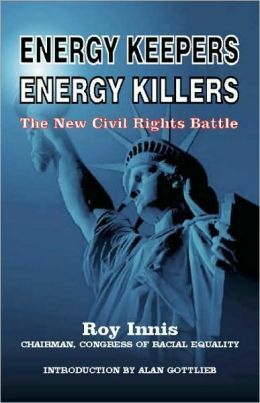 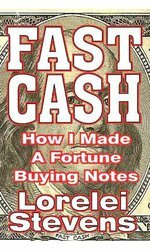 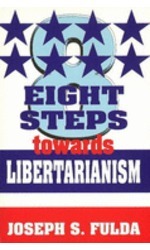 This book is written in an easy style that presents the subject in a way that everyone can understand. 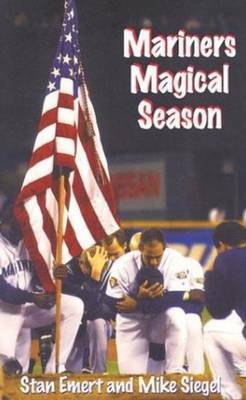 An in depth look at the Seattle Mariners 2001 baseball season that set many major league records and lifted the spirits of a nation under attack. 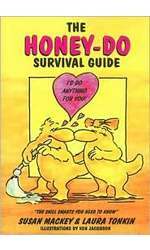 Marriage Works! 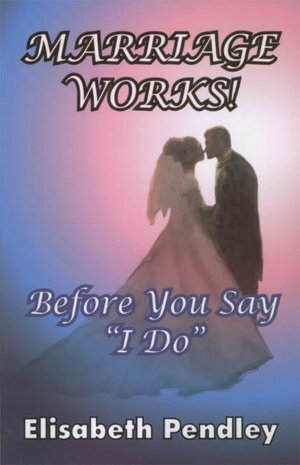 Before I say I do answers your question, Is this my best choice?This book contains the best advice to give you the insight necessary to make your marriage successful.Elisabeth Pendley was educated at Mary Washington College and received her J.D. 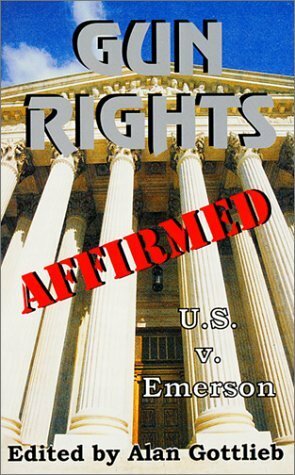 degree from the University of Wyoming College of Law and her Voice of Reason (V.O.R.) 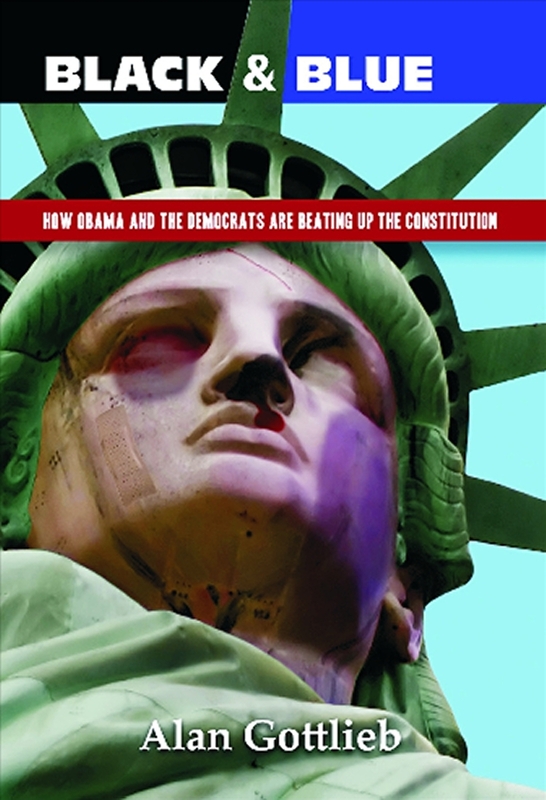 degrees on the birth of her first and second sons. 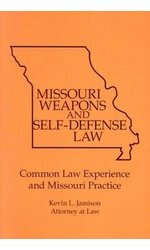 This powerful reference tool uses Missouri law as a framework to discuss weapons and self-defense cases and problems across the country. 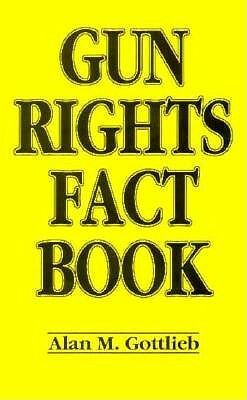 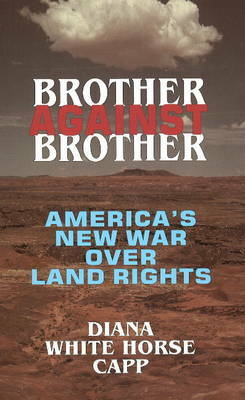 A MUST for every Missouri gun owner and legal scholar or firearms civil rights activist. 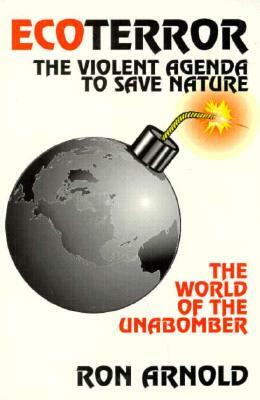 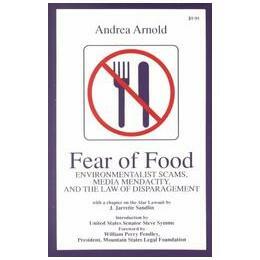 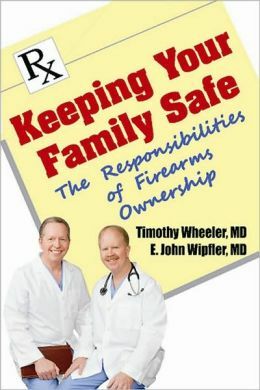 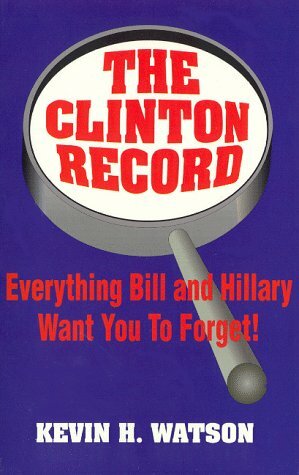 Indispensable reference for judges, policemen, attornys, legislators, gun dealers, and owners. 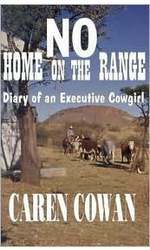 No Home on the Range tells the story of the problems that face ranching families in the Southwest and Western United States. 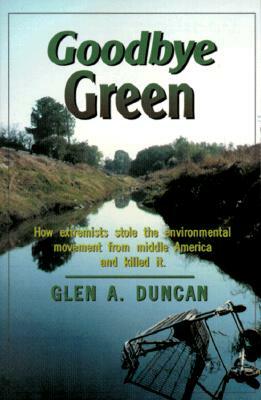 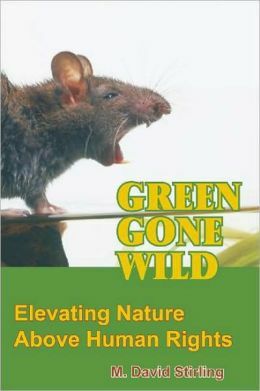 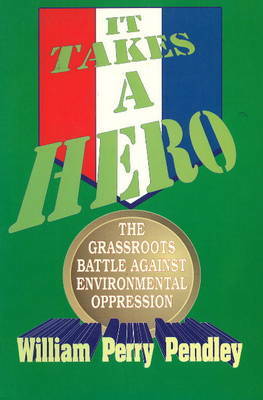 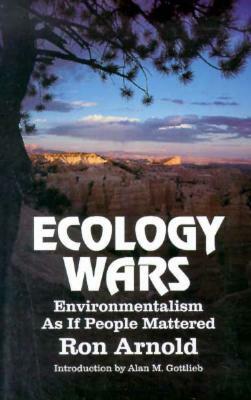 The book details the trials and tribulations of those engaged in the battle for their families, livelihoods, heritage and culture brought on by the onslaught of land grabs under the guise of environmental protection and governmental regulation.